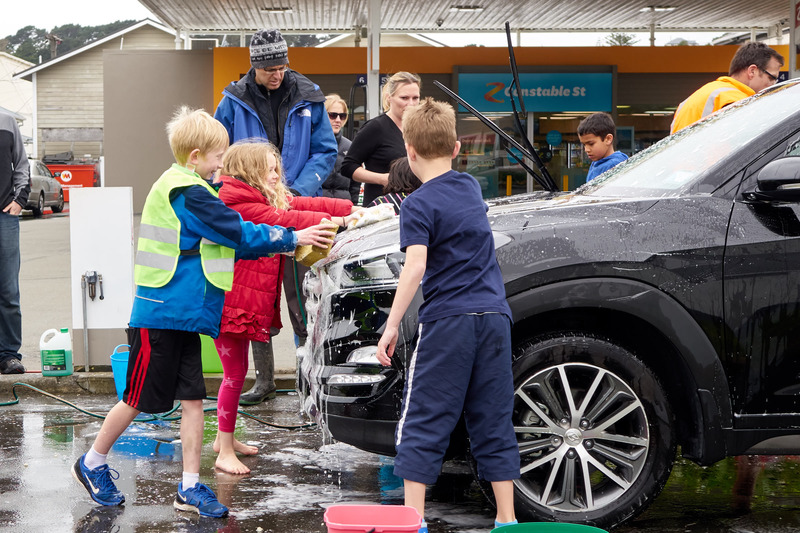 On Saturday 29th October the Year 5 and 6’s held their annual fundraiser for camp. 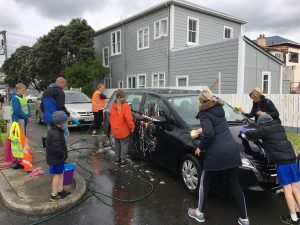 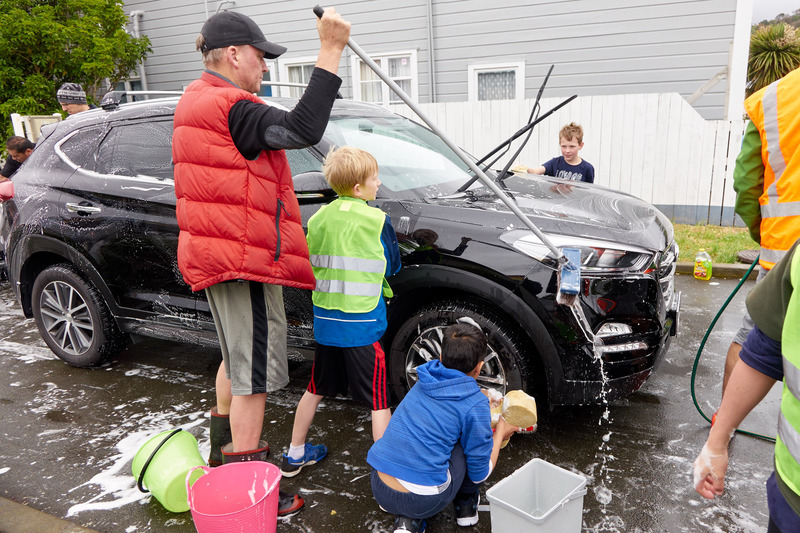 We washed about 60 cars on Saturday with the help of parents and students. We all pitched in and had a fantastic time, even though the rain got us a few times! 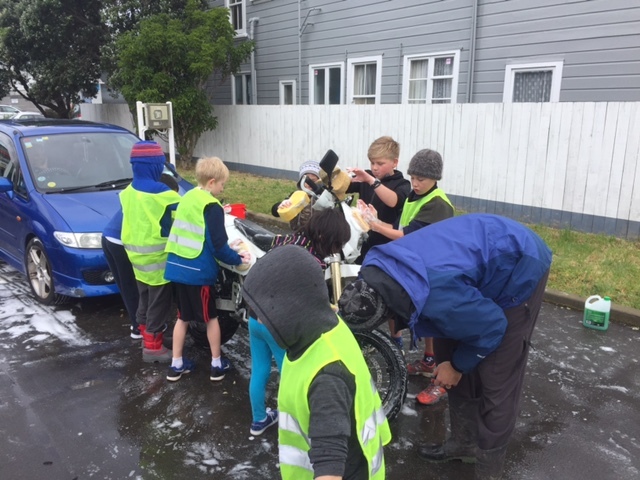 We made close to $700.00 dollars for our days work which will make a real difference to the cost of our school camp. We would also like to thank Z in Constable street for their generous support. 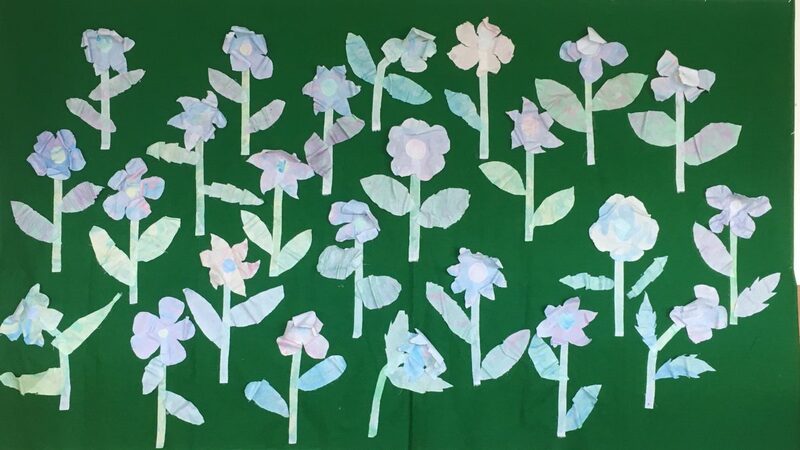 So far this term we have had fun marbling material for fabric art, started writing narratives for the younger children in the school, practising our athletic skills and researching about water.